In our last blog post, we discussed several foods which are important to keep away from your pet. Unfortunately, those aren’t the only foods you need to be cautious of when there’s a puppy in the home. 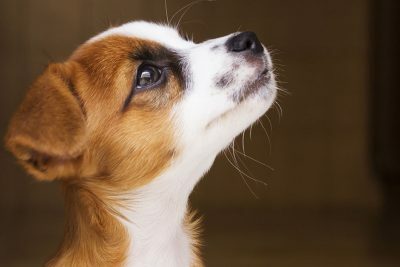 Today we’re going to cover a few more foods to be aware of in order to keep your little pup healthy and thriving. Unknown to many is the danger grapes present to dogs. Whether you’re talking a beautiful, lush grape or a dried grape-turned-raisin, the grape in any form is simply not a match for your canine. Known to cause kidney failure in dogs, be certain to always keep the grapes at bay. Never mind a dog’s love for cheese. Dairy and canines are another combo you should plan to avoid. Growing dogs are unable to process high levels of lactase, an enzyme which breaks down lactose in milk and other dairy products. As a result, while not life threatening, dairy products can trigger reactions causing painful tummy aches, diarrhea and digestive upsets. Think of your budding Fido as lactose intolerant and you and your dog will be the happier for it. 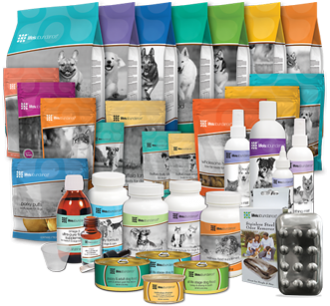 As a dog lover, you want the very best for your pet. However, both raw eggs and uncooked meats can carry unpleasant bacteria including Salmonella and E Coli. 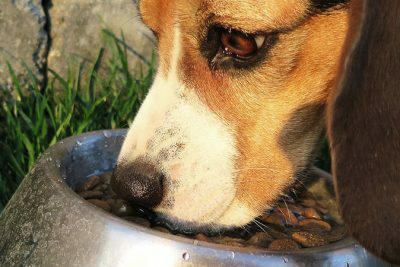 As a result, when your pet consumes these types of food, it’s likely they’ll experience very similar reactions as what you feel when consuming the same foods. In addition, raw eggs carry an enzyme which can actually damage your dog’s hair. Not to mention, raw meat and raw bones present specific danger as raw bones break easily and can cause significant damage to your pet’s throat or stomach. While it’s easy easy to give your dog leftover scraps, be sure to take careful note of any foods you’re passing along. 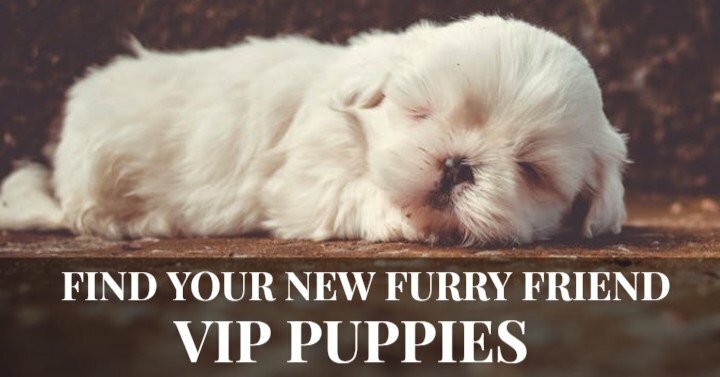 Consider if it’s actually something that will strengthen your Fido and cause him or her to thrive. If you’re ever unsure of a food, do a little research and say yes to being safe rather than sorry! Yes, send me more great blog posts like this!